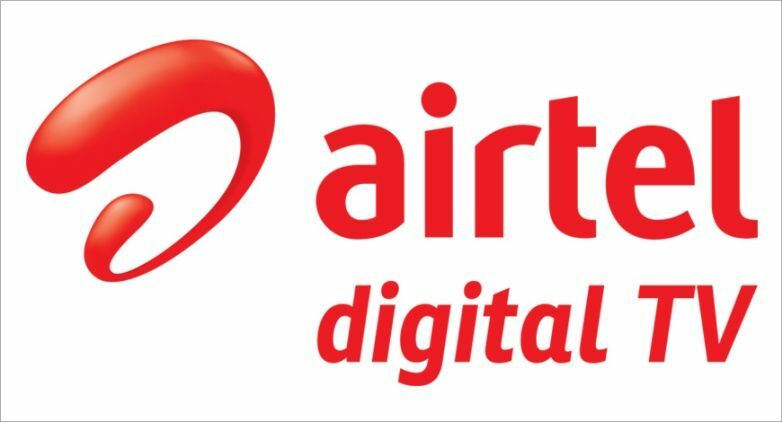 To counter the fiery entry of Reliance Jio into the DTH (Direct To Home) TV market, two of the biggest DTH operators in the country, Airtel Digital TV and Dish TV may merge together, reports say. The merged entity will become the world’s largest TV distribution company in the world. Reliance Jio first launched its telecom services in late 2016 and disrupted the market. It forced the entire Indian telecom industry to consolidate, eating up millions of subscribers from rivals Aircel, Bharti Airtel, BSNL, Idea, Tata DoCoMo, and Vodafone. Now, Mukesh Ambani-led Reliance Jio has set its eyes on the broadband internet as well as DTH services in the country through its GigaFiber and GigaTV services. 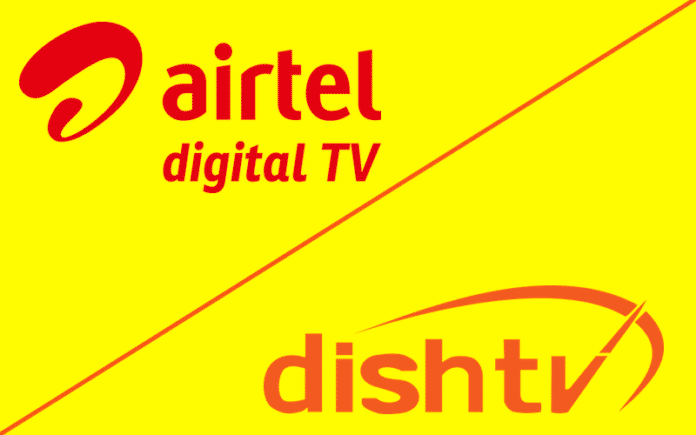 According to a report from The Economic Times, two people with direct knowledge of the development in the Indian DTH industry said that Airtel Digital TV and Dish TV are looking to merge and the talks are at an exploratory stage right now. With Bharti Airtel bleeding it out in the telecom sector to Reliance Jio, it might not want to be at the backfoot in the DTH segment. Airtel Digital TV and Dish TV are among the top three TV distribution platforms in India right now, and if they merge into a new entity, they’ll become not only the country’s but also the world’s largest TV distribution platform in the world. Airtel Digital TV currently has 24 percent market share and is top third in its segment, while Dish TV has the largest market share (at 37 percent) with 23.6 million subscribers (after Videocon D2H acquisition). The merged entity could end up having over 38 million subscribers in India. When The Economic Times reached out to both Airtel Digital TV and Dish TV, neither company agreed to comment on the report. We have already seen consolidation happening in the Indian DTH segment, similar to what happened in the telecom sector. 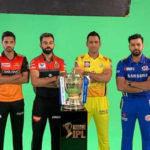 Dish TV acquired Videocon’s D2H business in November 2016 and we could see Airtel Digital TV’s merger with Dish TV to fend off the competition from Reliance Jio’s impending launch of GigaTV DTH service. GigaTV only works through a GigaFiber broadband internet service, though. 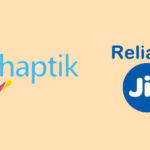 Reliance is looking to offer broadband internet service as well as DTH TV through the same device. It will also offer video calling, free calling, VR gaming, and online shopping in the same package. Will India Move Towards App-Based Video Streaming? While we’re waiting for the launch of Reliance Jio’s GigaTV, we also have to look at the current trend of consumers increasingly using smartphone apps such as ALT Balaji, Hotstar, Netflix, Prime Video, Sony LIV, and YouTube. With increasing internet speeds, consumers are watching documentaries, movies, and TV shows through video on demand and ad-free video streaming services. 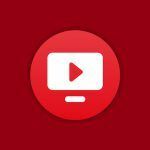 In the US, various brands, including Hulu, Sony, and YouTube are offering Live TV through the internet. However, there’s still time for consumers to move from DTH to internet-based video streaming services, especially in India. 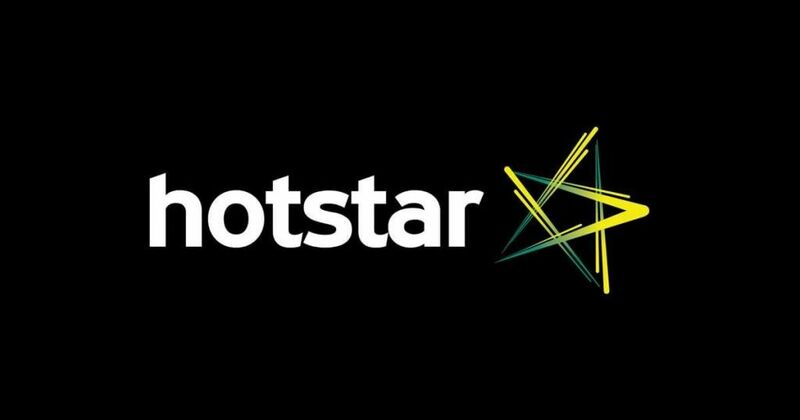 Airtel TV, Hotstar, and Jio TV currently offer live video streaming from some channels, but they need to add a lot more channels to the mix for people to seriously consider them as a viable alternative to regular DTH TV service. It’s Mukesh Ambani led Reliance Jio, not Akash.